Kristian asked to make his new website. We’ve made the previous five sites since 1999, so this was a great new challenge and a chance to drive into Kristians amazing body of work. We’ve spent the last week talking about photography, passion and presentation. And have discovered new depths in Kristians work. 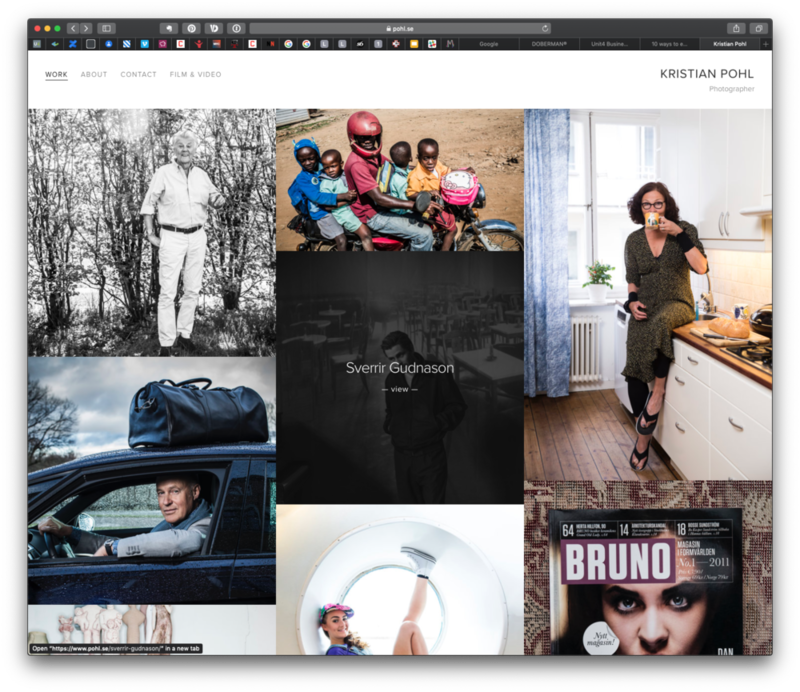 And we’ve ended up with the lovely new look showcasing hundreds of images over at pohl.se. Head over and enjoy his work! First view of the new website. New work appearing weekly!